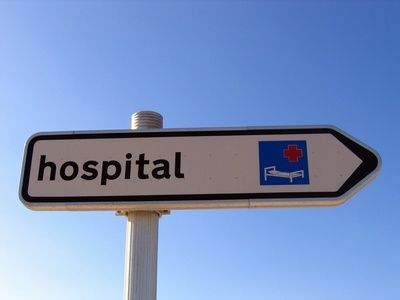 Earlier this year, MHM were engaged to review the billing process of a private hospital. The project was to investigate why various private medical insurance companies were not paying. It transpired medical secretaries thought the hospital receptionist were responsible for getting it right and the hospital receptionists were doing the job. The hospital receptionists thought the medical secretaries were responsible and therefore the hospital receptionists were doing the job. Then they both claimed the person who actually raised the invoice was responsible. The reality was, nobody was doing the job and that nobody was making sure the data was right and this was before the correct CCSD code was being identified and used. Cash in-put into the hospital from this ONE insurance company has increased by around 160%. It’s not overkill at all.